Thank you to Fighting Illini Swimming for sponsoring our weekend planner – filled with family fun galore as we head into Spring Break. 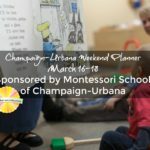 Thank you to Montessori School of Champaign-Urbana for sponsoring our weekend planner – filled with family fun galore as we head into Spring Break. Sponsored by Monticellobration by Monticello Main Street. 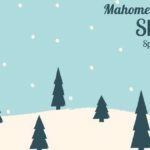 This weekend is JAM PACKED with family-friendly fun in Champaign-Urbana. 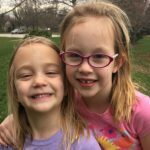 Thank you to Savoy Recreation Center for sponsoring our weekend planner – filled with family fun galore as we head into Spring Break.